For our meeting Monday Dec 10th 2018 we welcome, Fellow Rotarian Henry Clay to show us what the Columbia Metropolitan Magazine is up to!! Henry Clay is originally from Shreveport, Louisiana and was born with ink in his veins. He grew up in a family that was in the newspaper and tv-radio broadcast business in northern Louisiana and Arkansas. He graduated from Washington & Lee University in 1982. Shortly after graduation, Henry began work in New Orleans with Louisiana Life magazine as an advertising sales representative and later became circulation manager. After several years in New Orleans, he and, Emily, his wife moved to Wellington, New Zealand and worked for a new start-up magazine titled North and South. 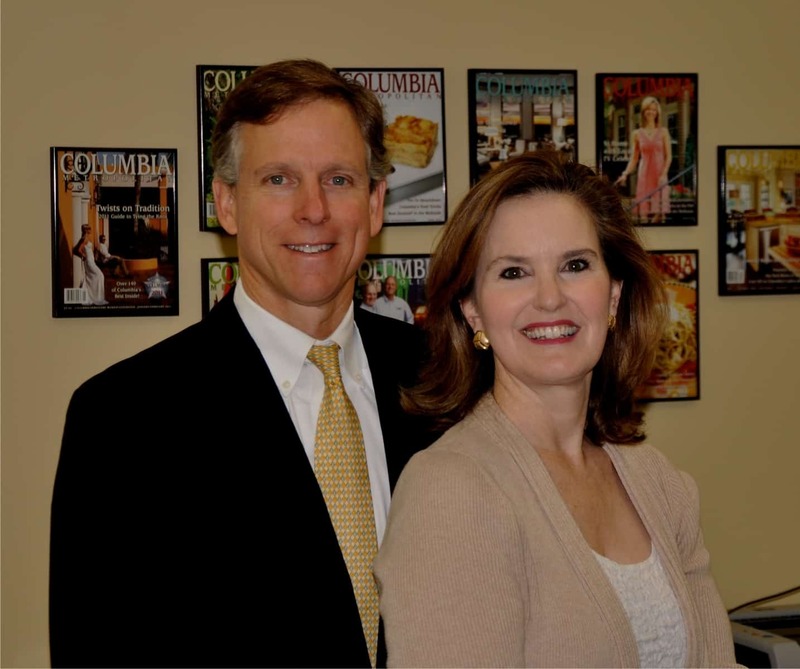 In 1987, Henry became a business partner with Augusta Magazine in Augusta, GA and in 1990 they decided to expand operations to the Columbia area. Henry and his family moved here that same year and with Emily as co-publisher started Columbia Metropolitan magazine. In 1994 Henry and his partners sold Augusta Magazine to Morris Communications and in 1998 he became sole owner of Columbia Metropolitan magazine through Clay Publishing, Inc. Over the years, Clay Publishing has published other titles such as the South Carolina Golf Guide, Chamber of Commerce and CVB publications as well as a publication for the S.C. Manufacturing Alliance. Henry and Emily have three daughters (Margaret 30, Mary 27 and Helen 23). Margaret is currently the editor of Columbia Metropolitan and Mary and Helen have also worked at the magazine. He is a member of First Presbyterian Church, a past board member of the United Way of the Midlands, the Indian Waters Council of the Boy Scouts, Edventure Children’s Museum and Providence Home. Henry currently serves on the Central Carolina Community Foundation board and our Rotary board.